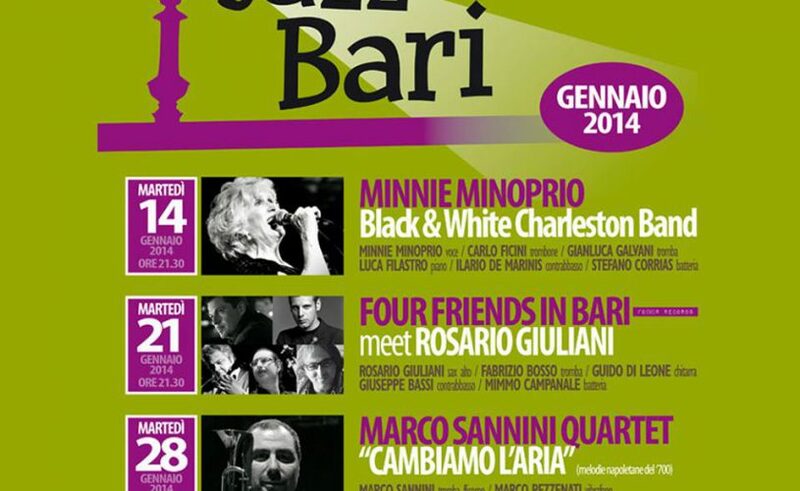 Jazz events continue at Bari’s Palace Hotel. Much requested artists will play in the splendid setting of the Hall of Mirrors, in an authentic American jazz club atmosphere. The musical show includes the most prestigious names and proposes the best of Italian and international jazz. Book now and… stay tuned: jazz nights continue until April!